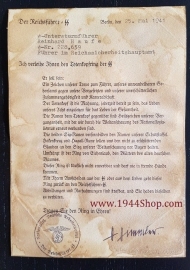 Many of these documents are ONLY made one of each, and very often sold as originals on the open marked. 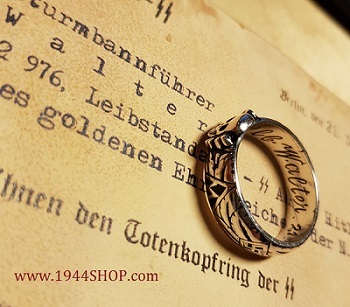 Each handmade! 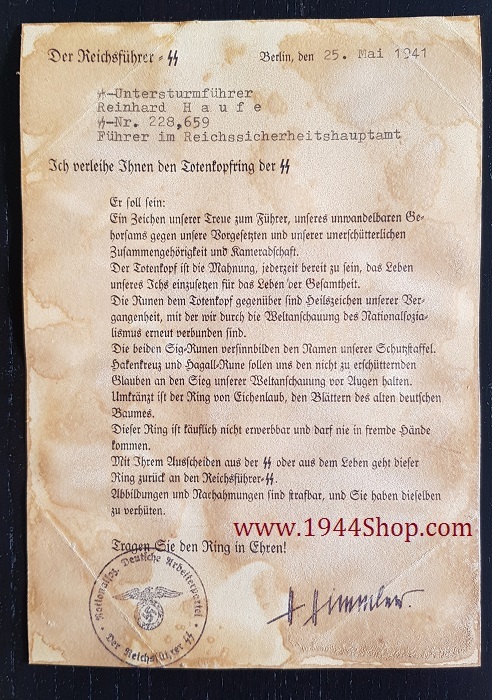 On aged paper, look and feels like 74 years old. Superb items! 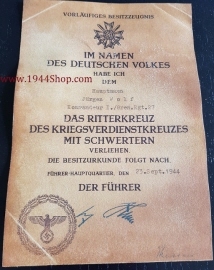 ALL THESE AWARD DOCUMENTS ARE MADE BY HAND! 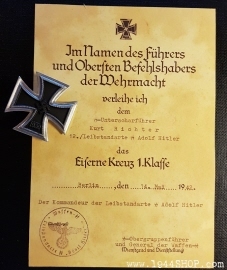 THEREFORE ALL ARE UNIQUE(! 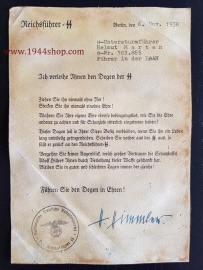 ), AND DOCUMENT CAN HAVE SMALL DIFFERENT FROM PICTURE. 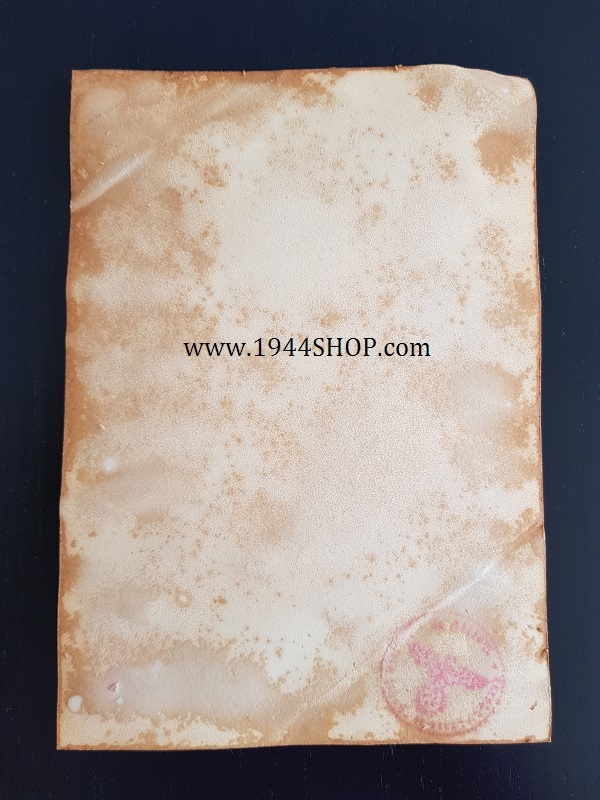 WE ARE SURE YOU WILL LOVE THEM ALL! 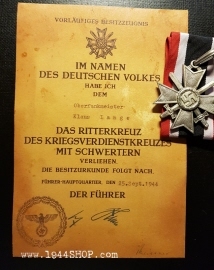 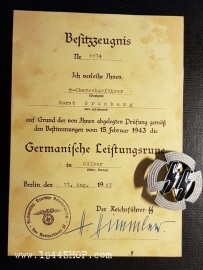 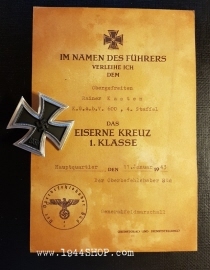 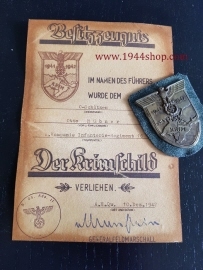 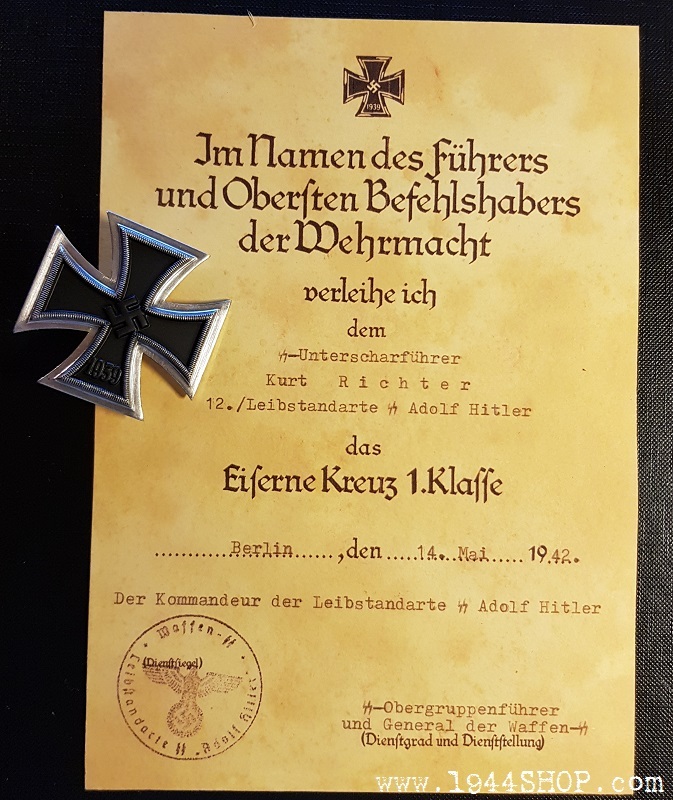 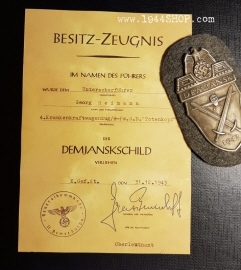 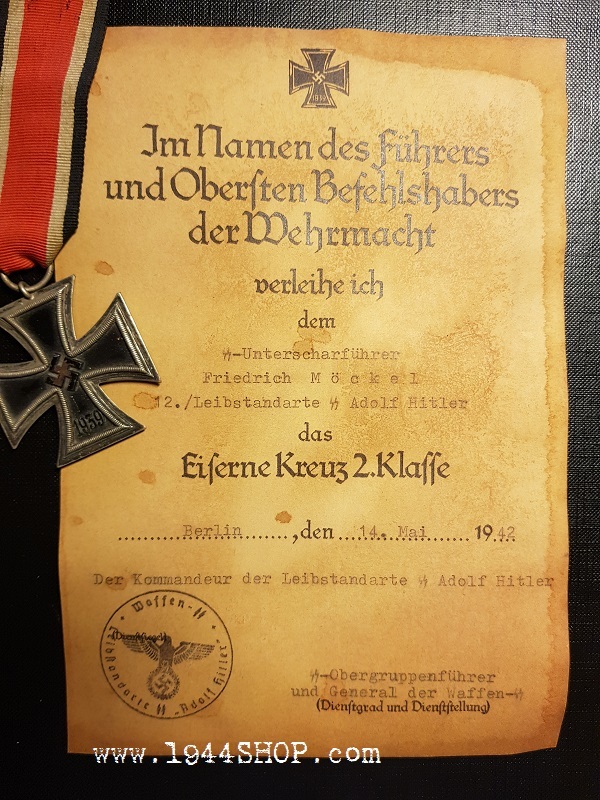 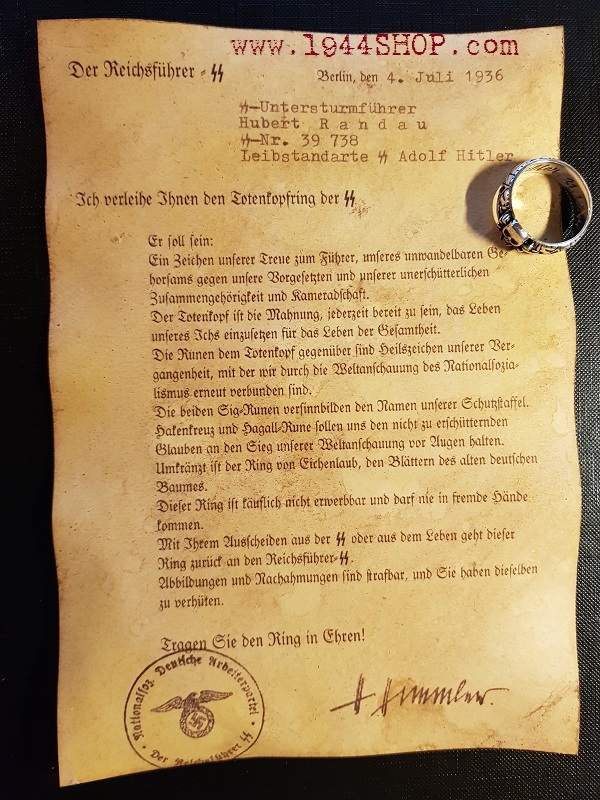 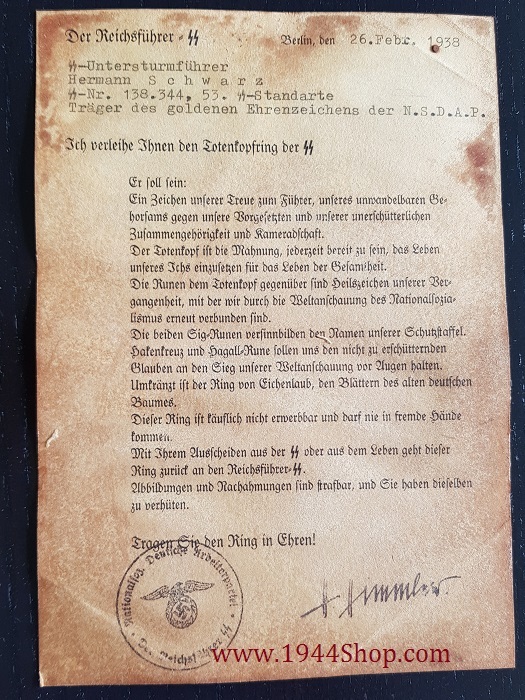 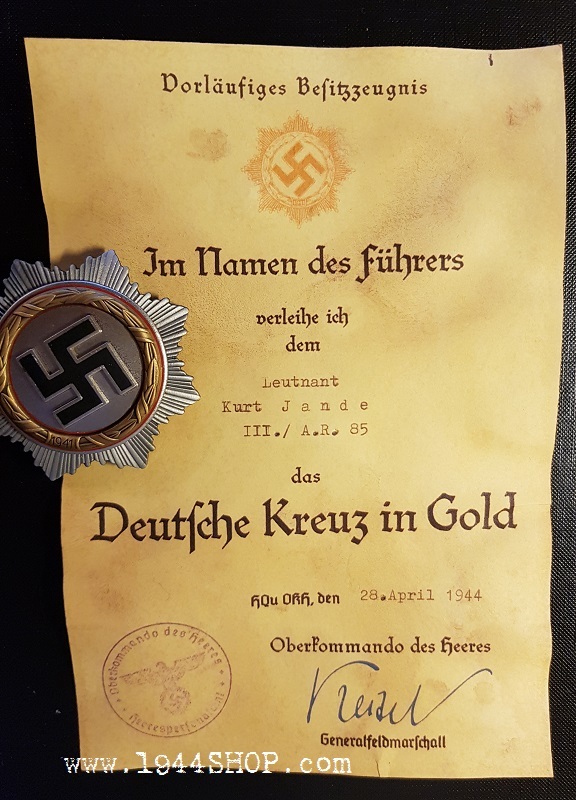 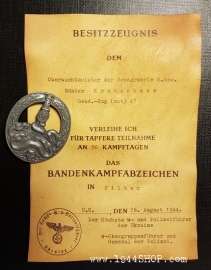 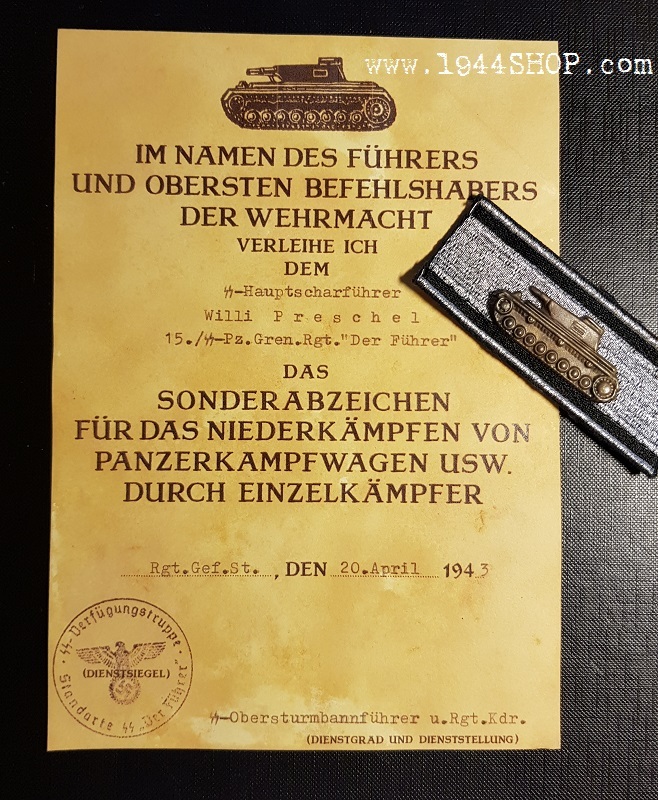 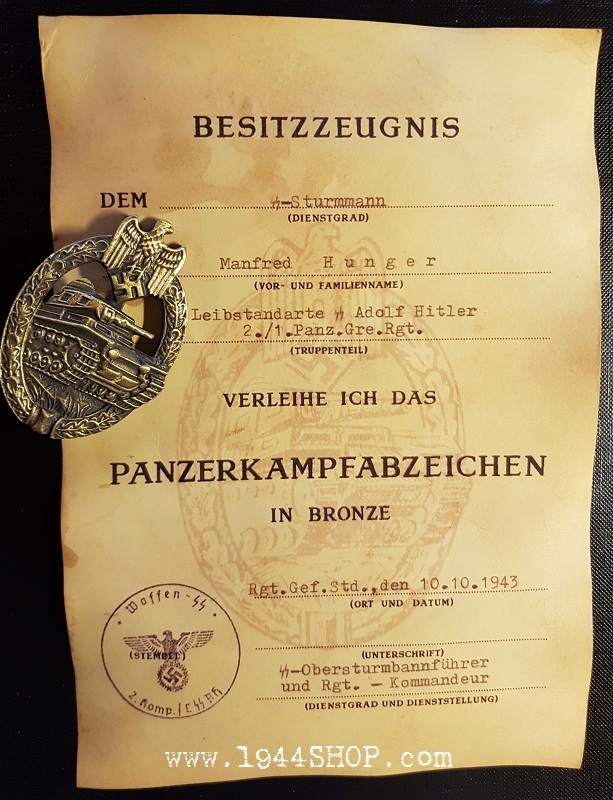 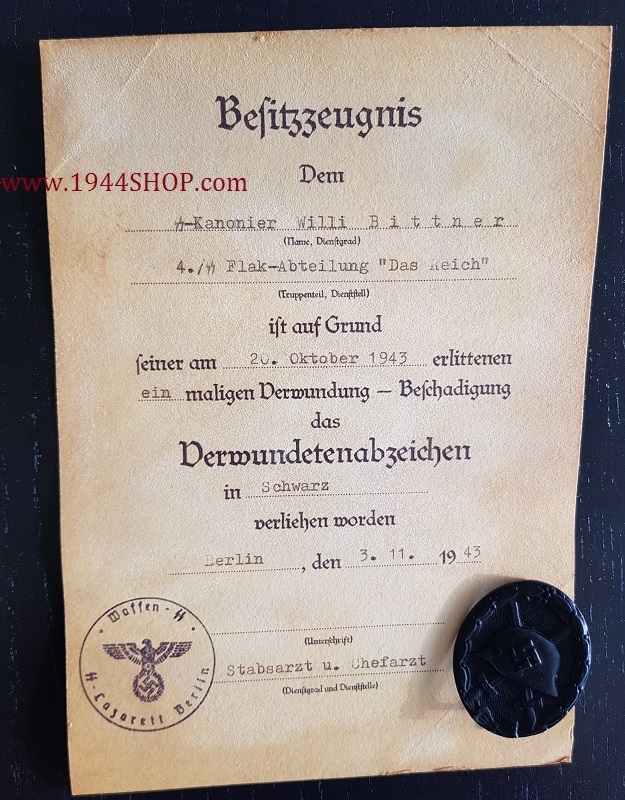 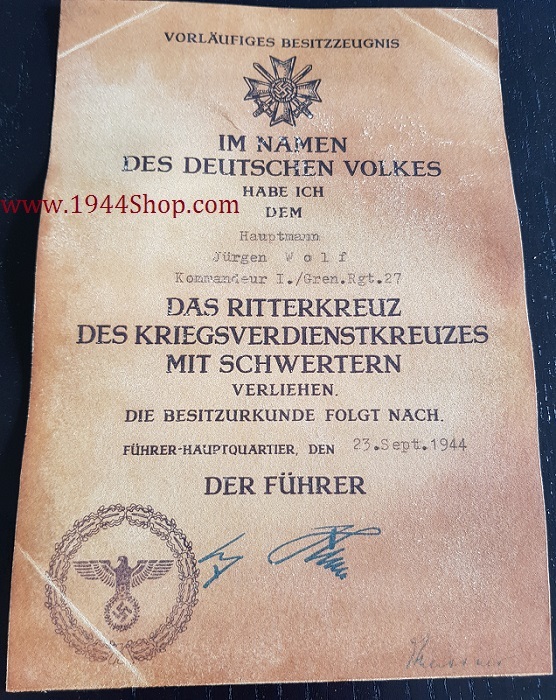 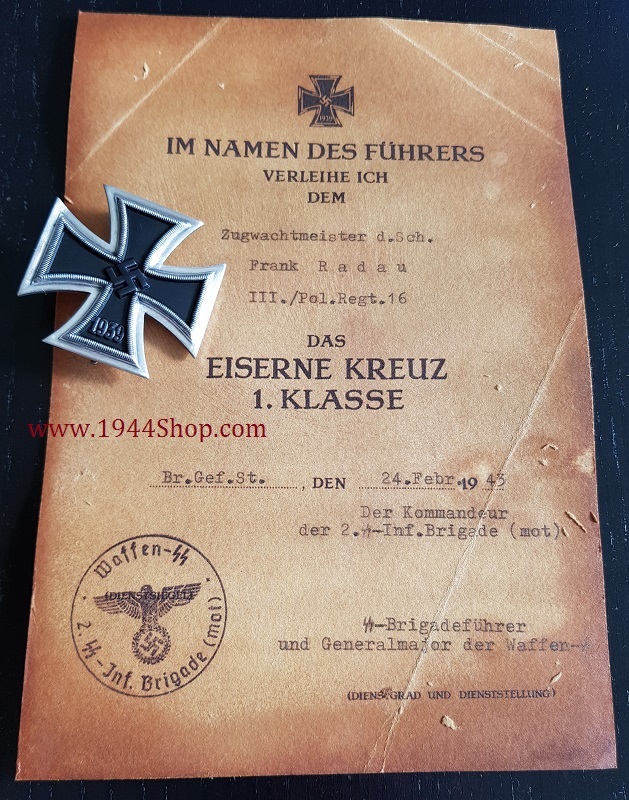 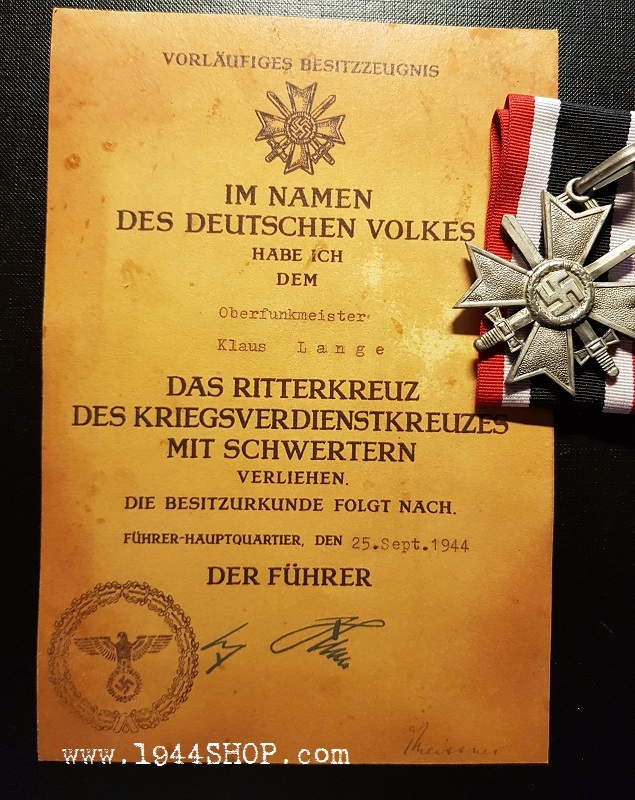 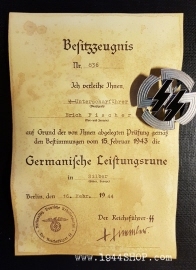 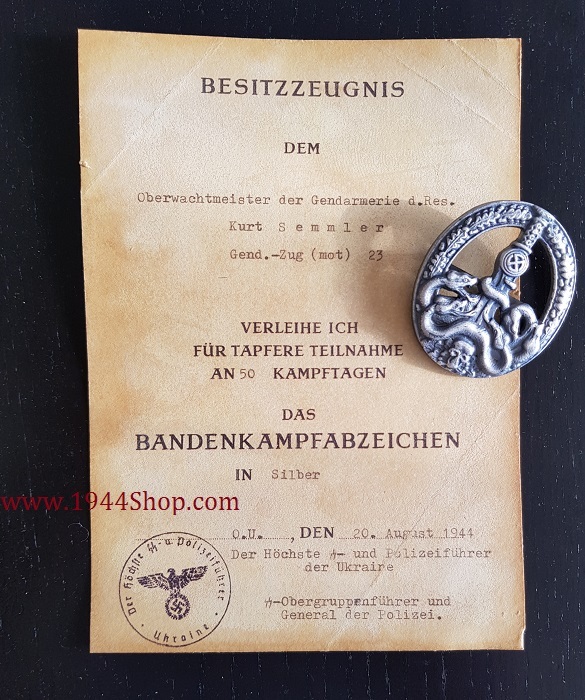 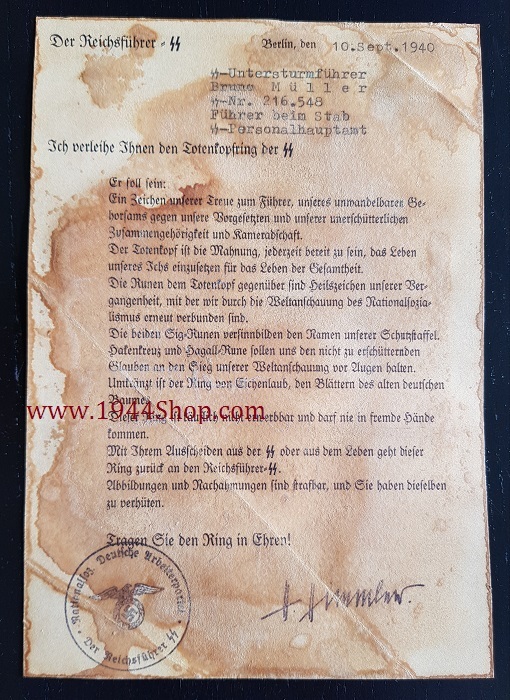 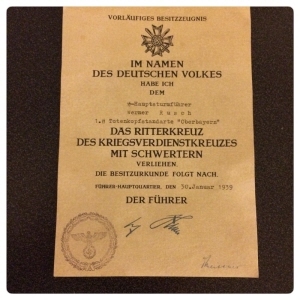 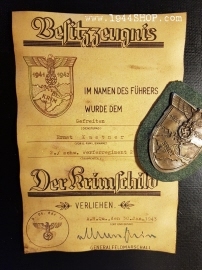 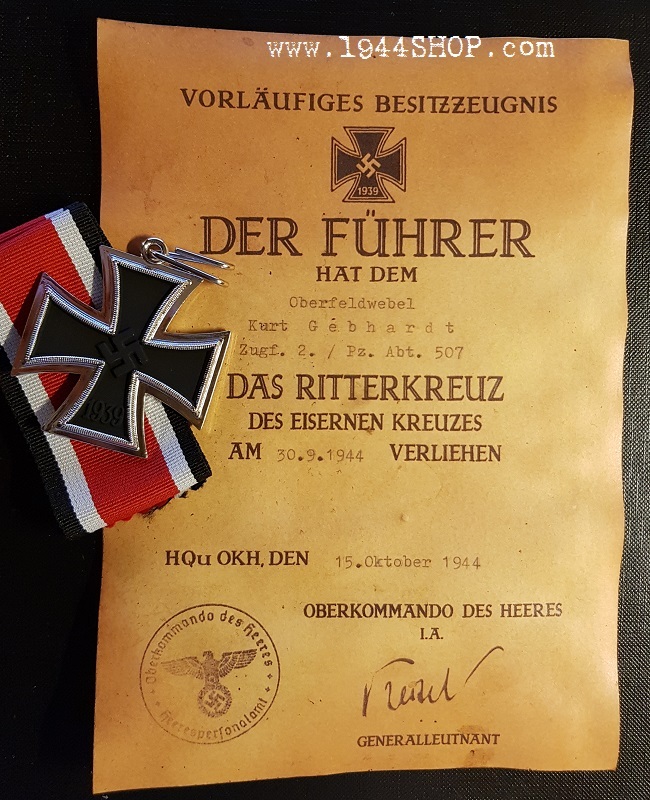 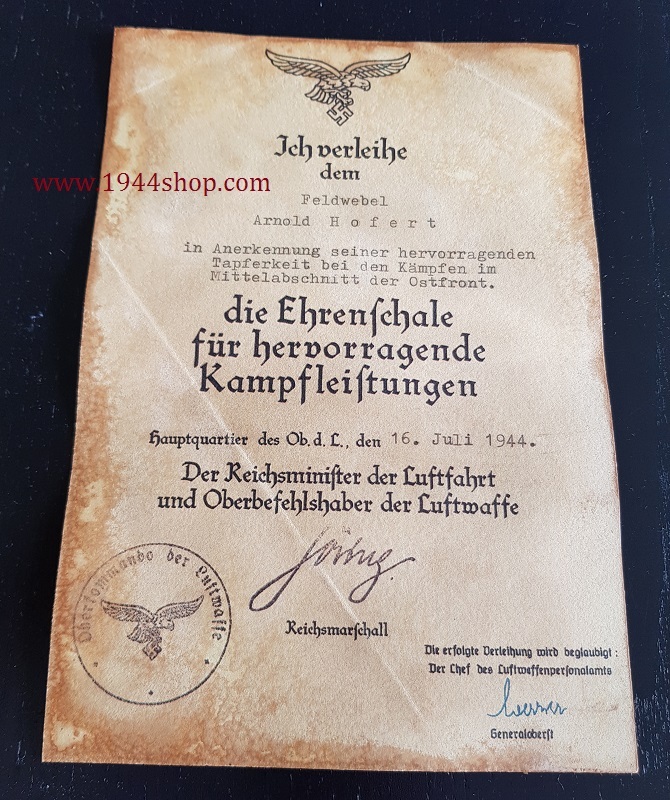 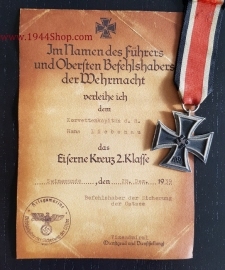 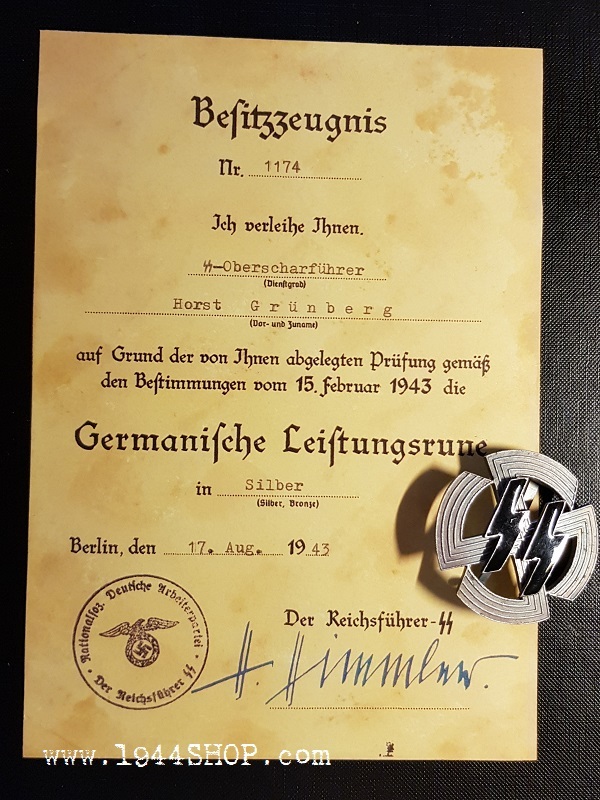 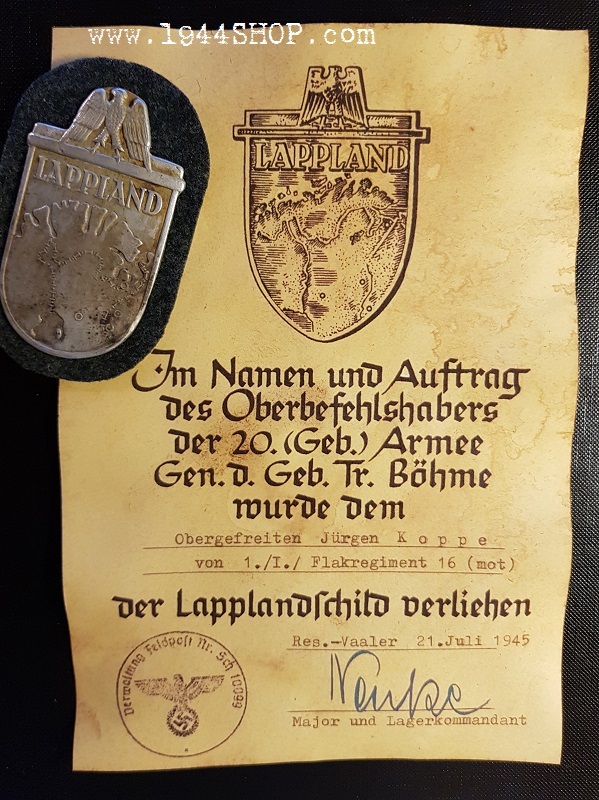 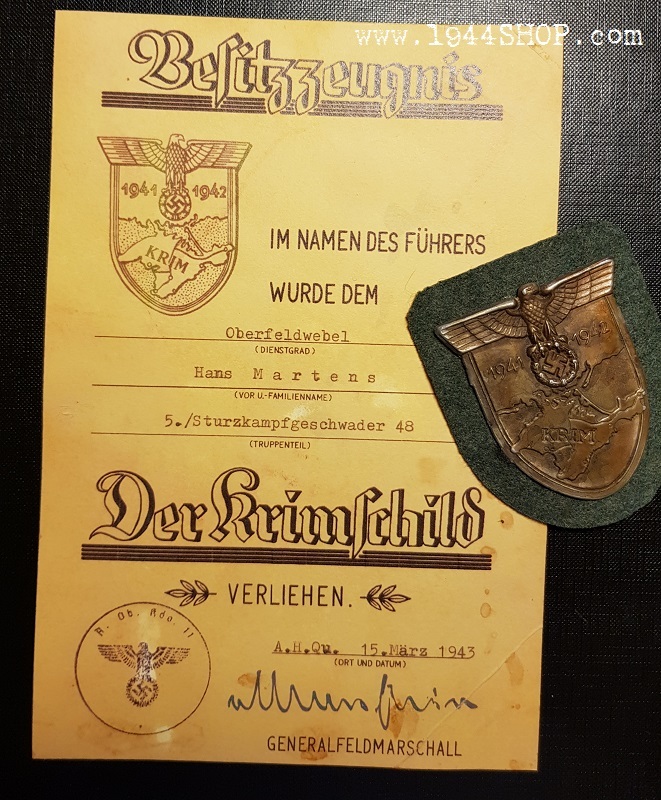 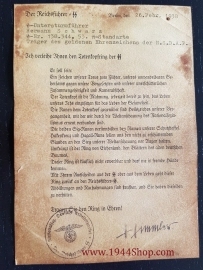 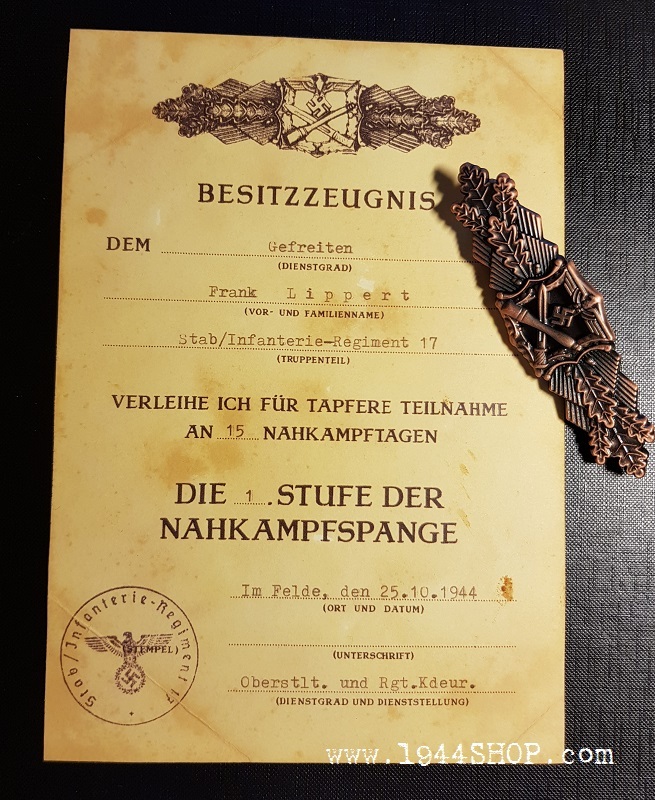 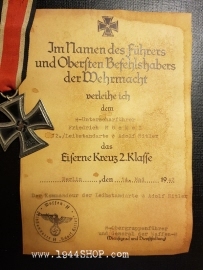 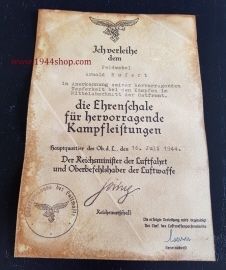 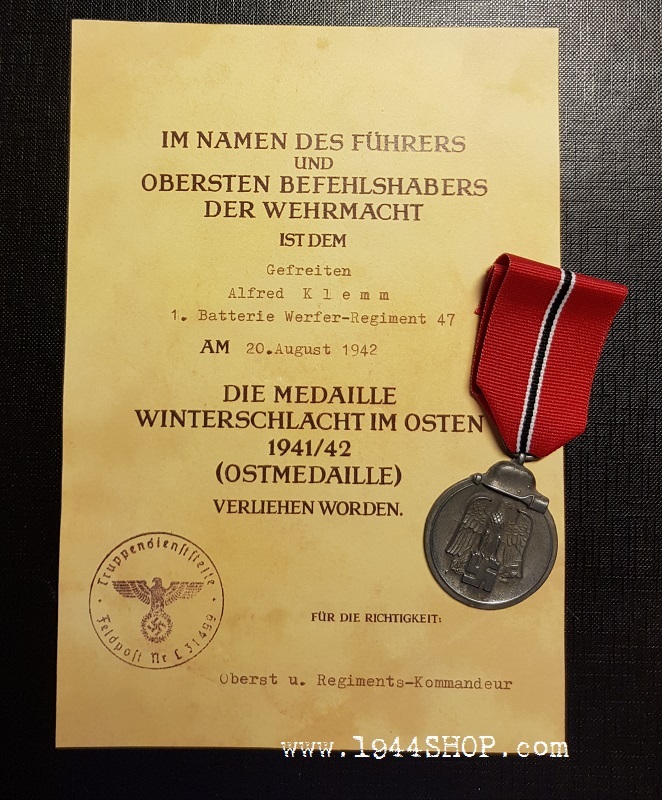 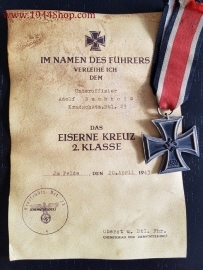 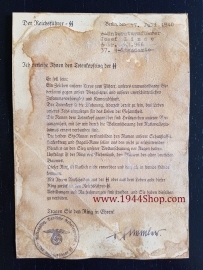 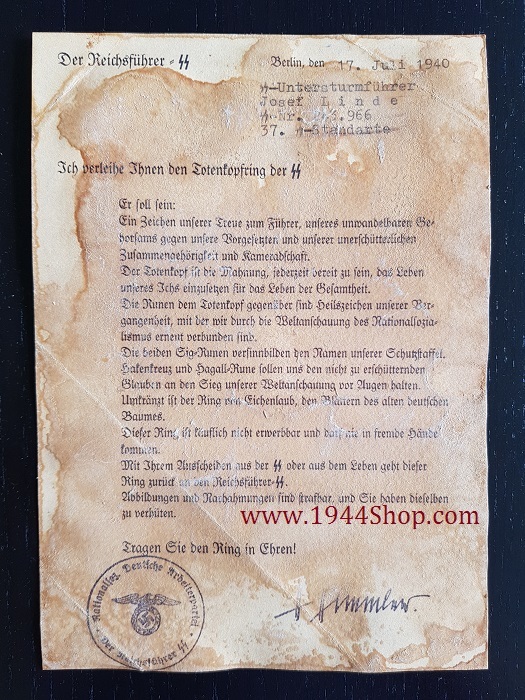 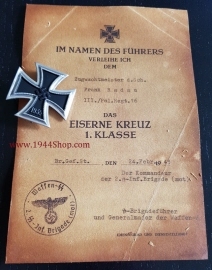 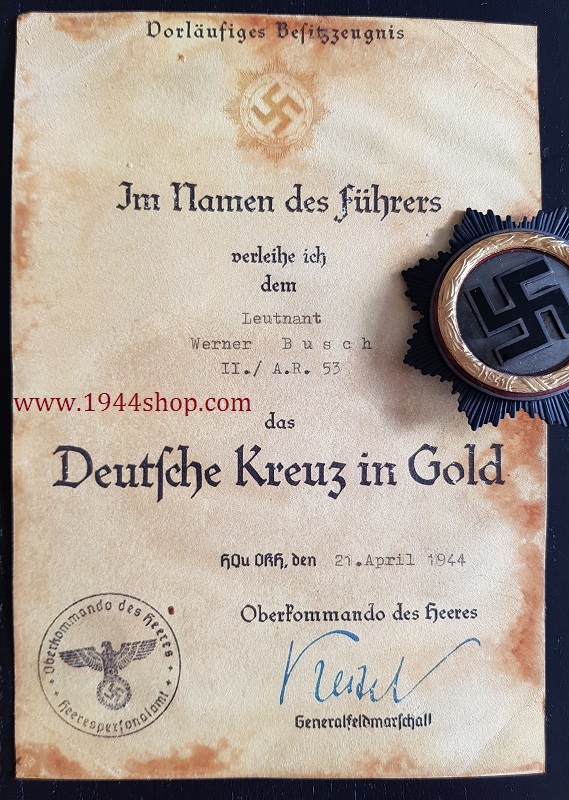 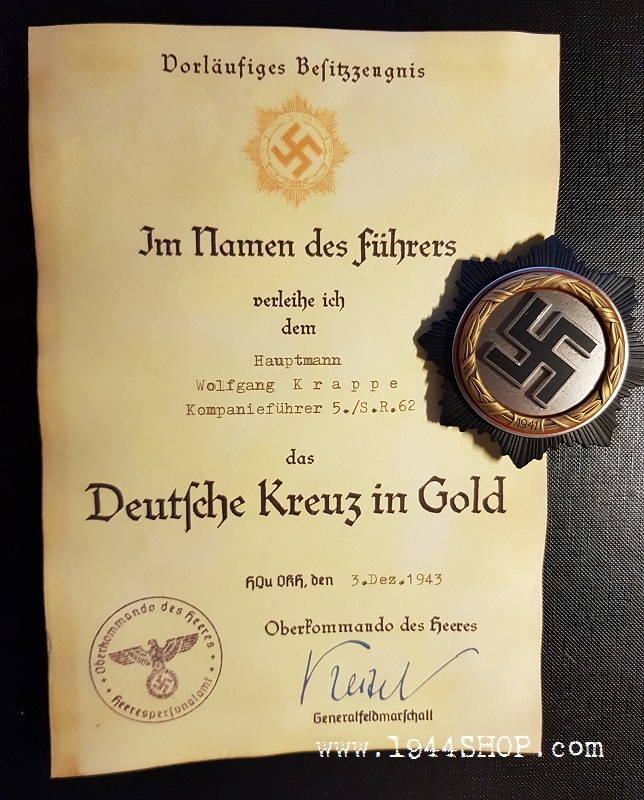 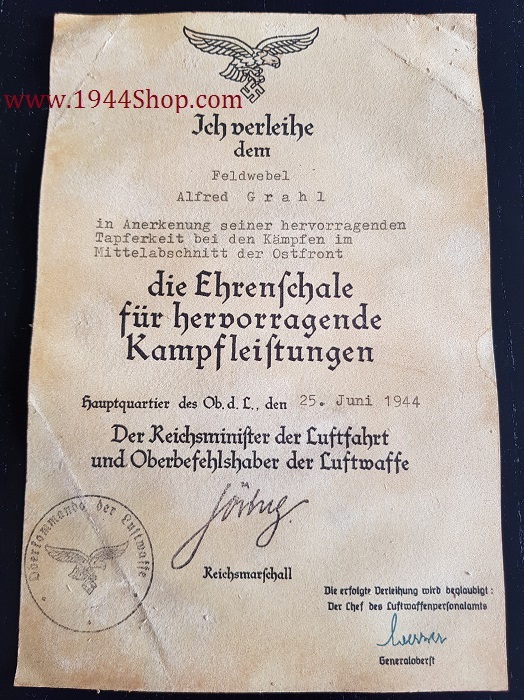 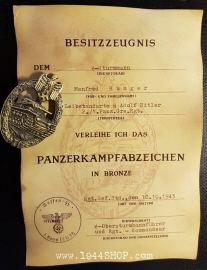 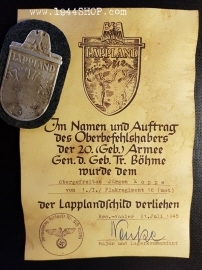 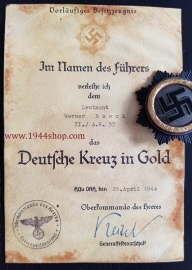 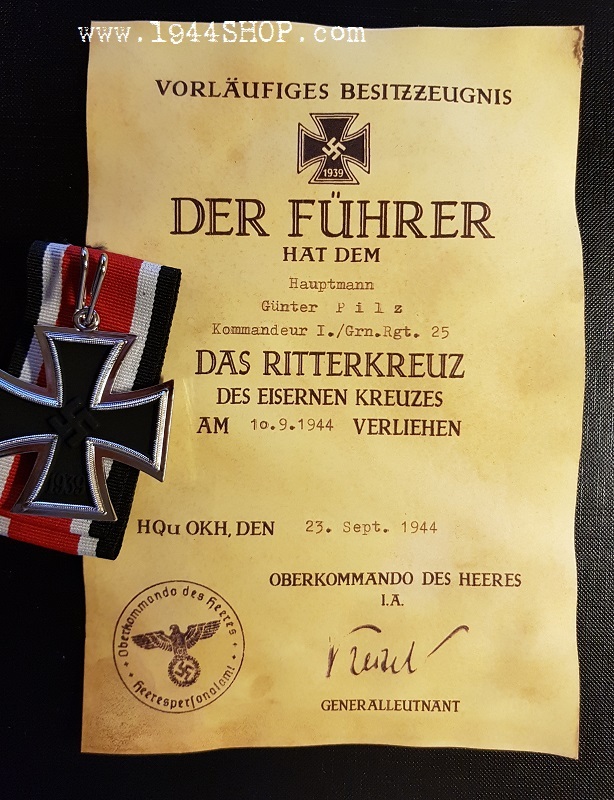 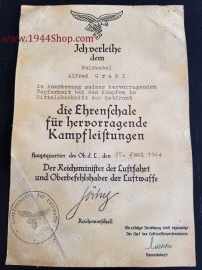 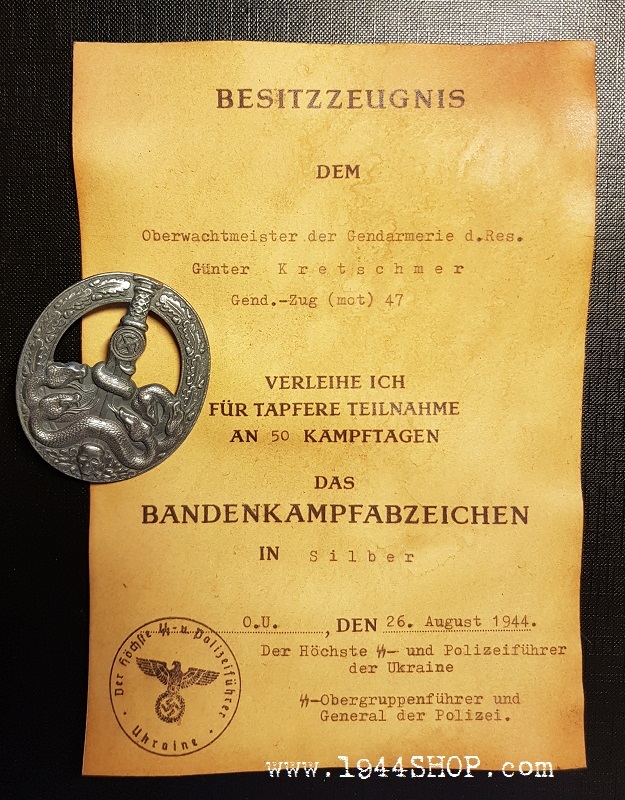 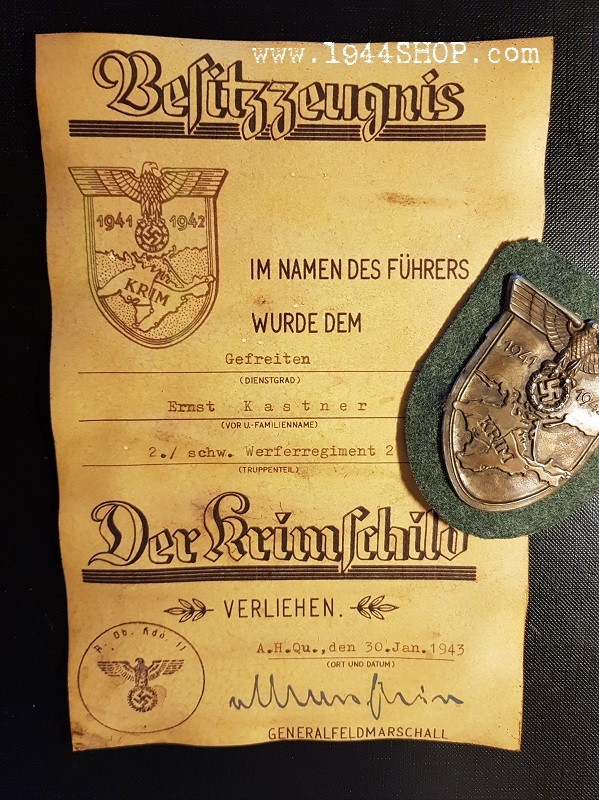 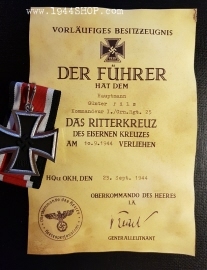 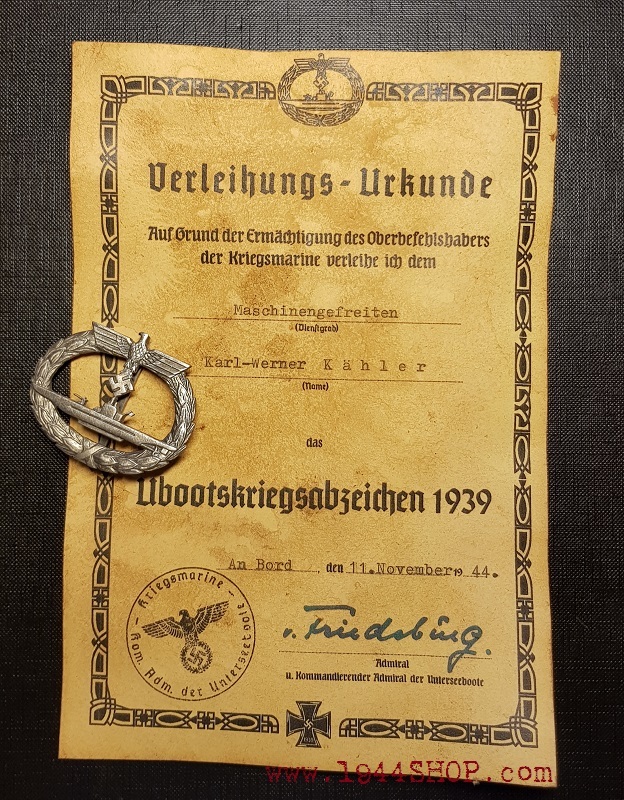 "Totenkopf Ring Der SS" Document for SS-Obersturmbannführer Kurt W a l t e r SS-Nr. 32 976 in Leibstandarte SS "Adolf Hitler"
Aged version! 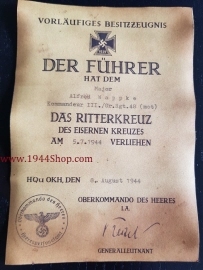 Please see all pictures, note how the stamp going threw the document to backside. 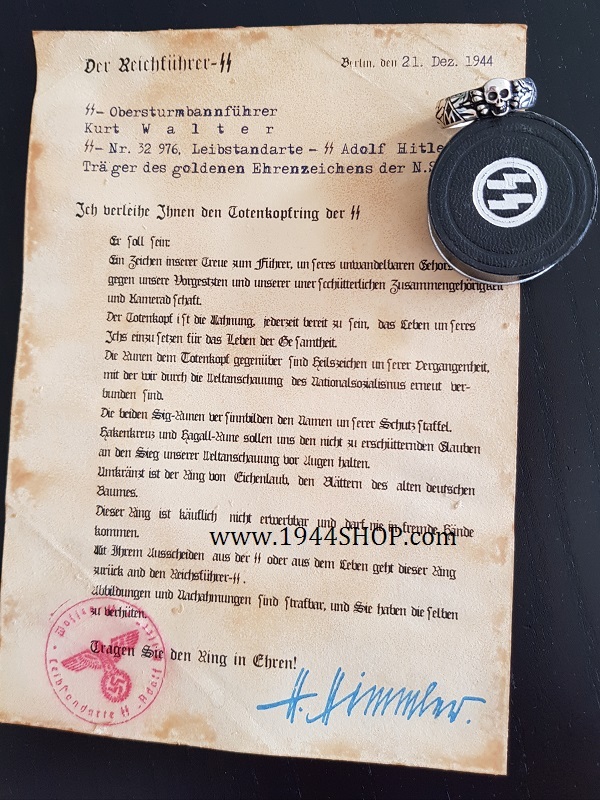 Great items! 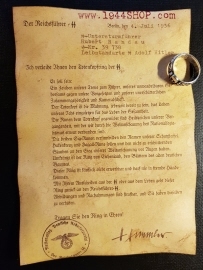 Get the Matching Ring to K. Walter! 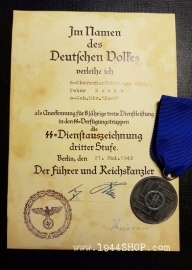 Holder for N.S.D.A.P. 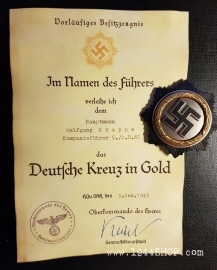 Badge in Gold! 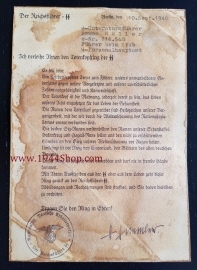 NO Machine-Copy Done About Stamp and Signatur!! In Leibstandarte SS "Adolf Hitler"
In "Führer beim Stab SS-Personalhauptamt"
Served in Ukraine SS and Police unit. 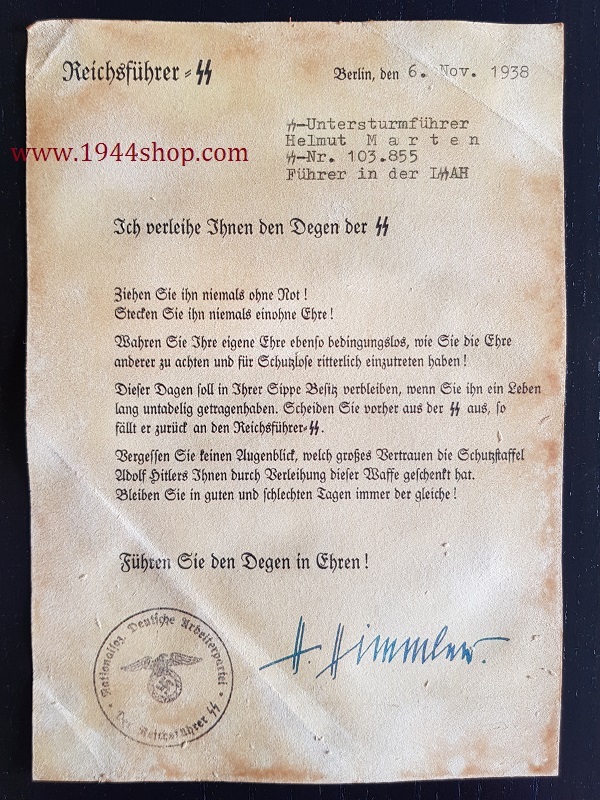 In 12. 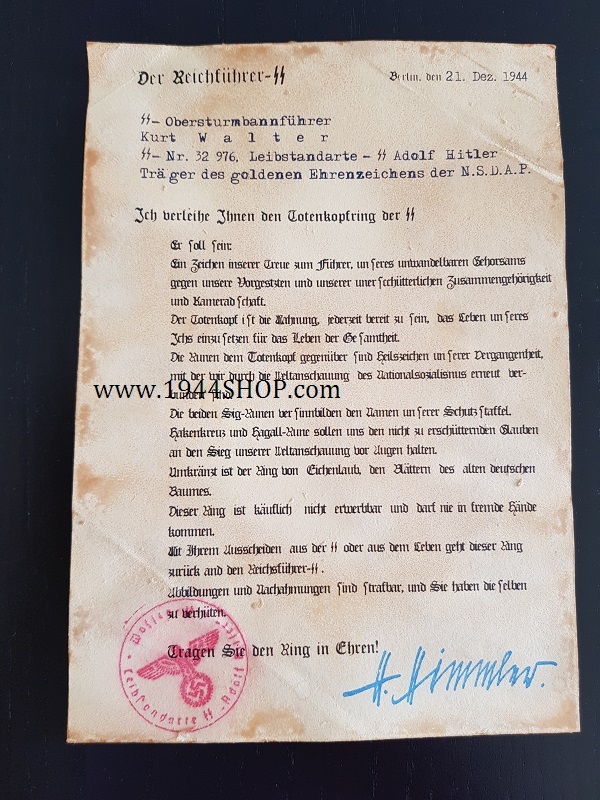 / Leibstandarte SS "Adolf Hitler"
In Leibstandarte SS "Adolf Hitler" 2./1.Panz.Gre.Rgt. 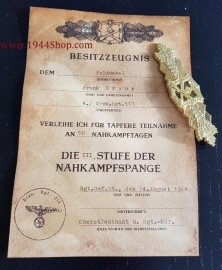 "Die III Stuffe Der Nahkampfspange"
"Die I Stuffe Der Nahkampfspange"
Aged version - Beautiful Document! 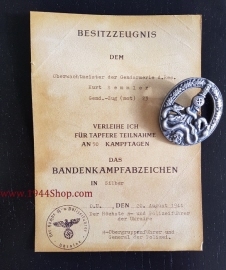 In 4./SS Flak-Abteilung "Das Reich".